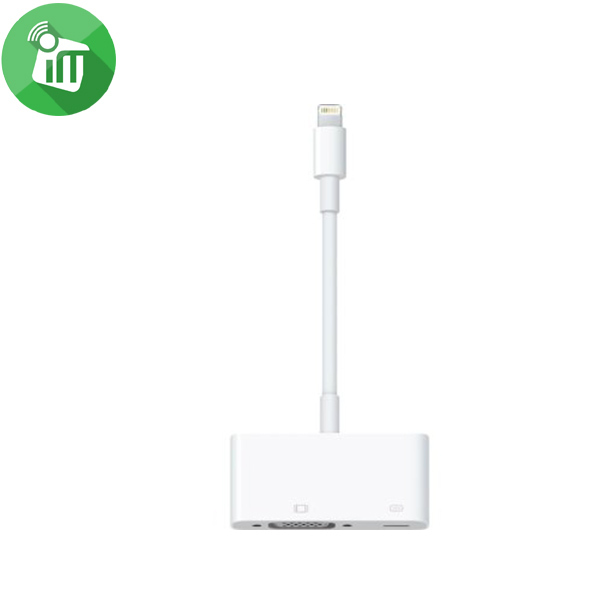 Connects to the USB Power Adapter for Convenient Charging. 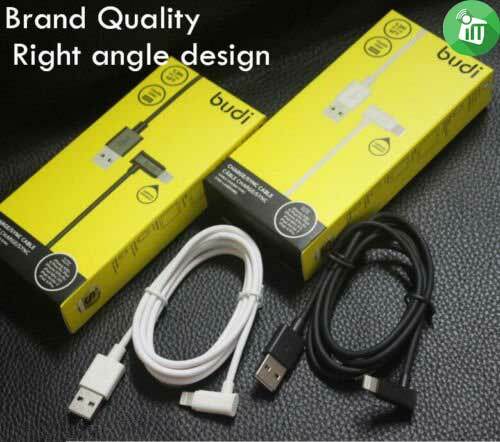 Lightning Data & Charging Cable – 90 ° turn Premium cable material usage lightning, whose head is rotated 90 ° for easier use. 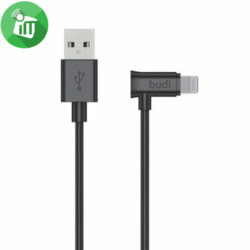 1.2 meters in length solution for every situation.This 4-foot cable makes it easy to connect your iPhone or iPad to your computer to sync music and videos to your device. 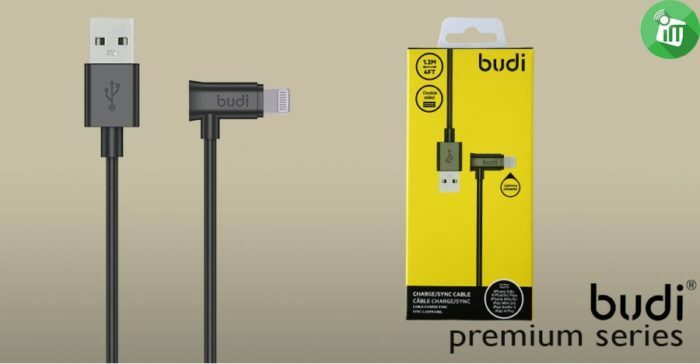 Add it to your own, USB port-equipped wall or car charger, and you can charge your device anywhere. Use the Charge/Sync Cable as a replacement for a lost cable or as a convenient extra. 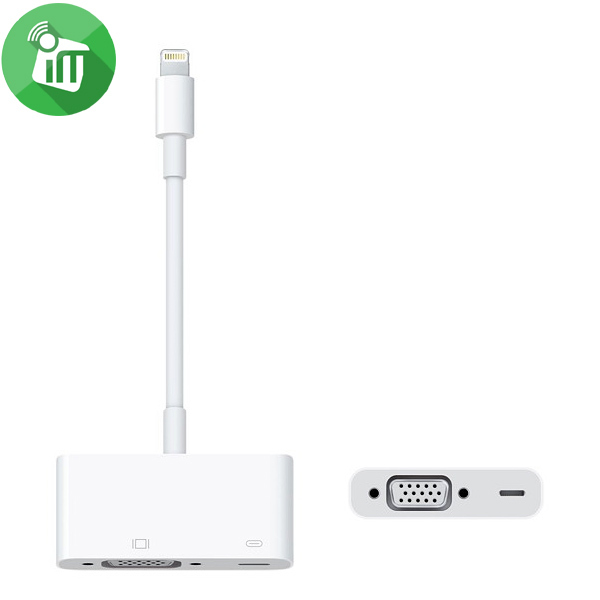 ♦ The Lightning connector is reversible, making it easy to plug into your device. ♦ The low-profile cable is compact, so it fits even in small pockets and bags. ♦ Functions: Data Sync & Charging. 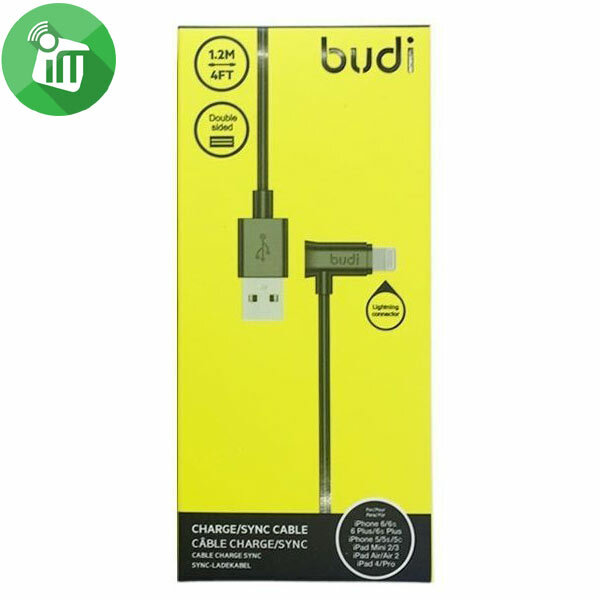 ♦ Connects to the USB Power Adapter for Convenient Charging.